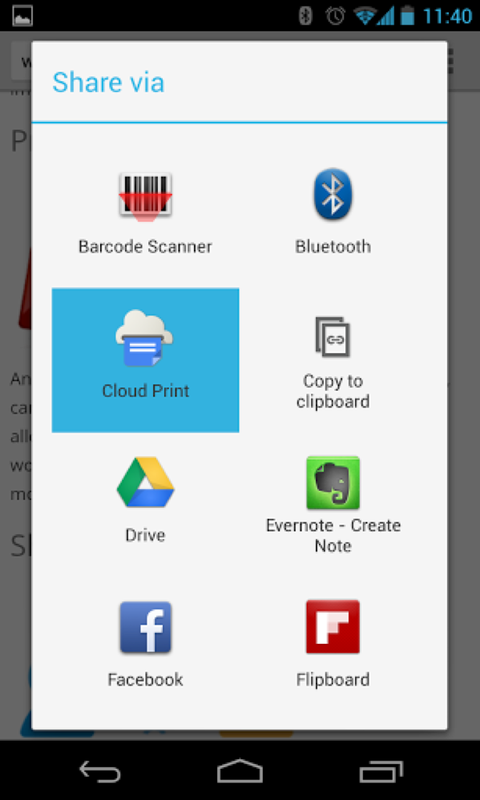 Google released a stand-alone app this afternoon for their Cloud Print service, and it’s available on Google Play for free. 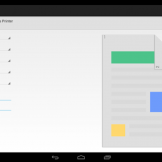 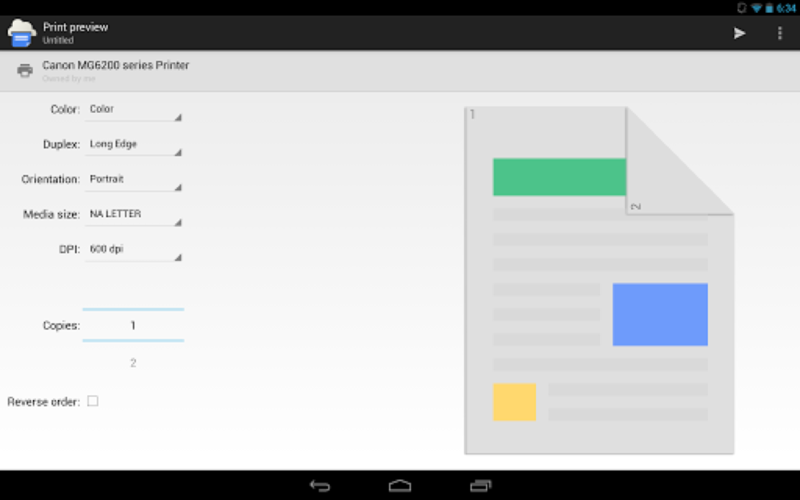 With Google Cloud Print, you can print from any Android device as long as you have a Cloud Print connected printer. 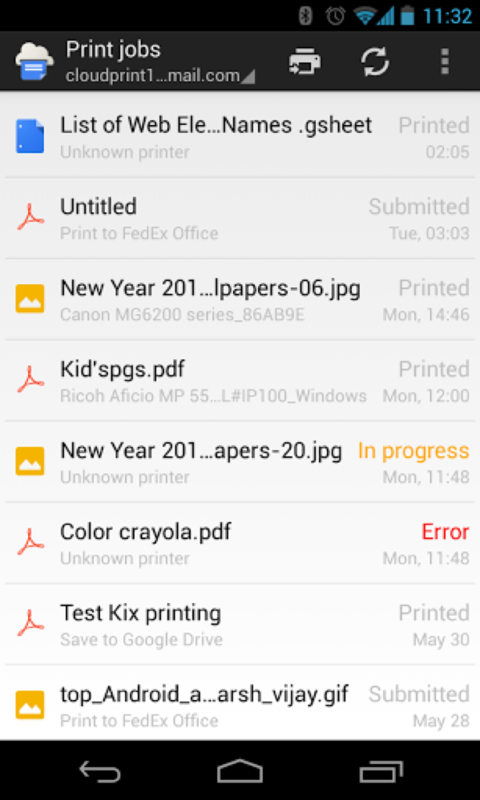 Should you load up a document or image from your Android phone or tablet, the Cloud Print app will allow you to quickly print it out. 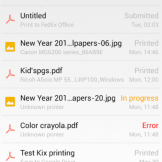 You can also track the status of all print jobs. 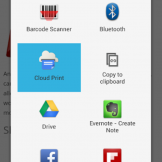 To setup a printer for Cloud Print, hit up the “learn more” link below. 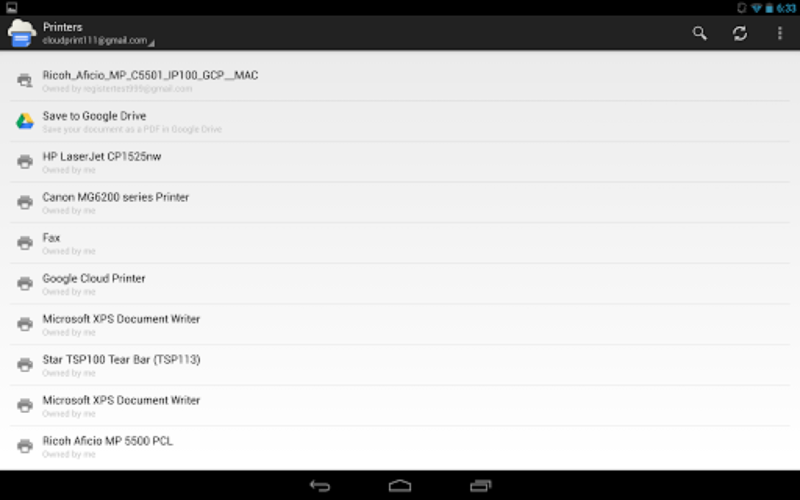 The setup takes place through Chrome, and literally lasts 10 seconds once you find the “Google Cloud Print” section in Settings and have a printer connected to a computer.